Hello everybody. 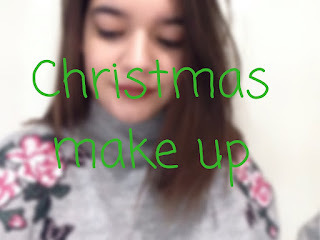 Christmas is 5 days away now so I thought I would do a christmas make up post! My eyeliner/mascara/bb cream would all be the same as said in previous post about everyday make up. 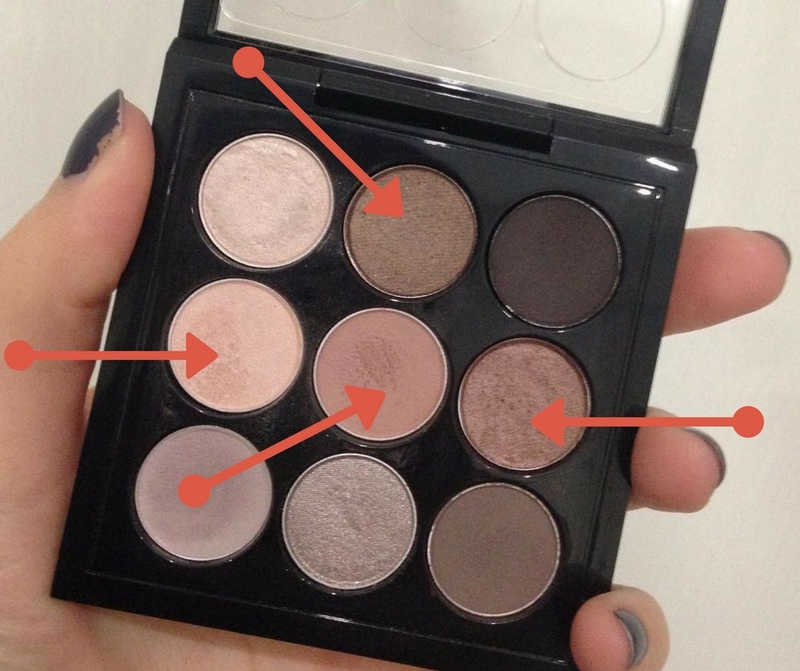 Mac Dusky Rose x9 eyeshadow palette. or if I want a darker corner I would go for the top arrow which is Quiet Time. The lipstick I would choose would either be Rimmel Kate 107 (post here) or Rimmel Heather Shimmer (066) I think these two are perfect for christmas day especially 066 because its a warm brown shimmer and I feel like this reflects christmas. The nail polish I would choose to wear would either be Kiko nail polish in shade 48 or the Kiko power pro polish in shade 82. These aren't really christmassy colours as I don't really own any. I have a burgundy shade which would be a perfect christmas colour but it doesn't last very long. And that's the christmassy look that I would go for!